Legend is released today! The first book in a YA gender bent retelling of King Arthur! Sixteen-year-old Alena longs for a world where peasants, servants, and nobles are all equal. Truly, that will never be possible until the day when she removes a sword from a stone and might have the chance to become queen… if she can rally those same peasants, servants, and nobles behind her. 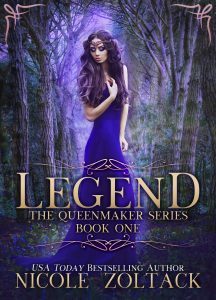 Legend is a King Arthur retelling with Arthur as Alena, a maid who can possibly become so much more than she ever dreamed possible. Perfect for fans of The Mists of Avalon, The Selection, and Red Queen. Another Tuesday, another new release. Actually, two there are two of them! 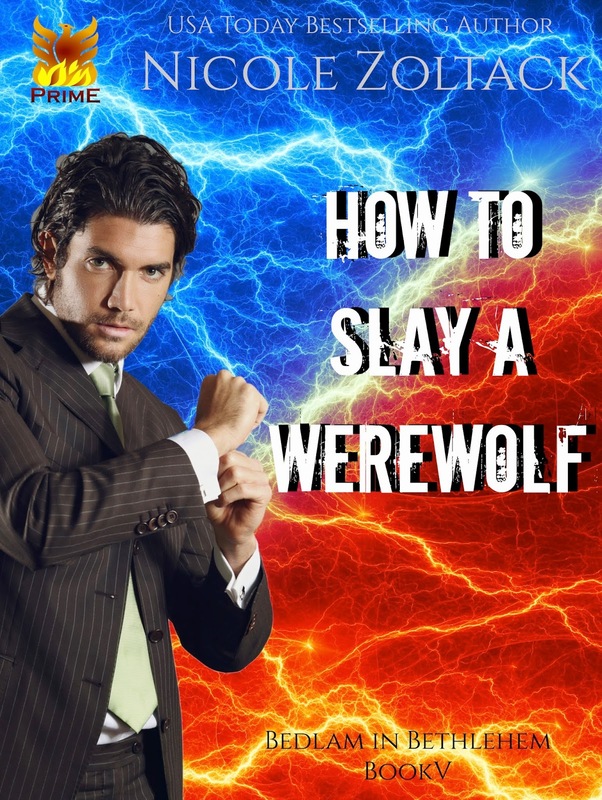 First up is How to Slay a Werewolf, a standalone in my Bedlam in Bethlehem UF series! It should come as no surprise that Blake Damon hates vampires. He’s a vampire hunter after all. But there’s one other supernatural creature that he hates even more. Maybe he should’ve known better than to try to play at an ordinary life. He’d been weak. Blake will never be weak again. Free with KU or only 99 cents! 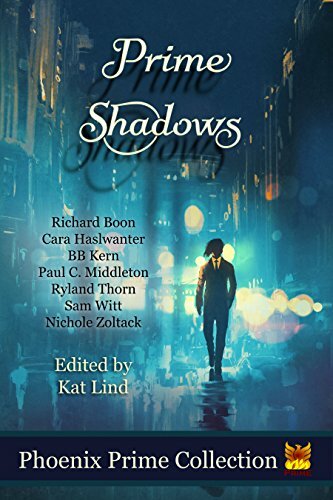 Next up is Deadly Reflection in Prime Shadows!